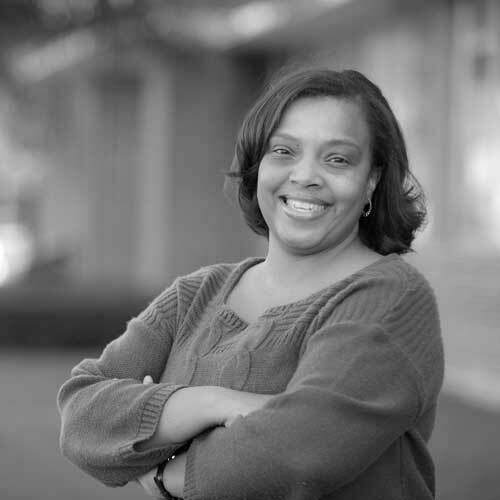 Andreanecia M. Morris serves as the Executive Director for HousingNOLA, a 10-year public private partnership working to solve New Orleans’ affordable housing crisis. The strategy and implementation plan, released in 2015, indicates the need for 33,600 additional housing opportunities by 2025. Morris spent her entire career working to create affordable homes and apartments in Metro New Orleans, including designing programs and polices that aided thousands of households purchase or rebuild their own home or stabilize families with wrap around services. She was lead organizer for the Greater New Orleans Housing Alliance (GNOHA) when it started in 2007 as collaborative coalition of non-profit housing builders and community development corporations. As a result of her many years of experience and expertise within the housing sector, Morris has been asked to speak on housing issues both in the United States and abroad. Most recently, she traveled to our nation’s capital with a delegation from Houston to meet with officials from FEMA, HUD and both houses of congress around the housing issues associated with Hurricane Harvey.